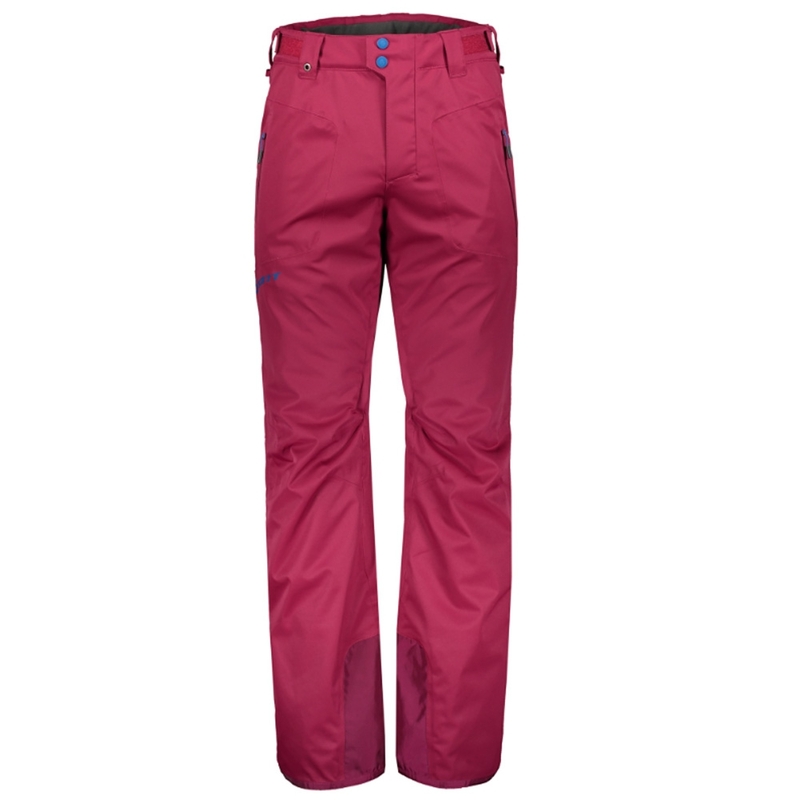 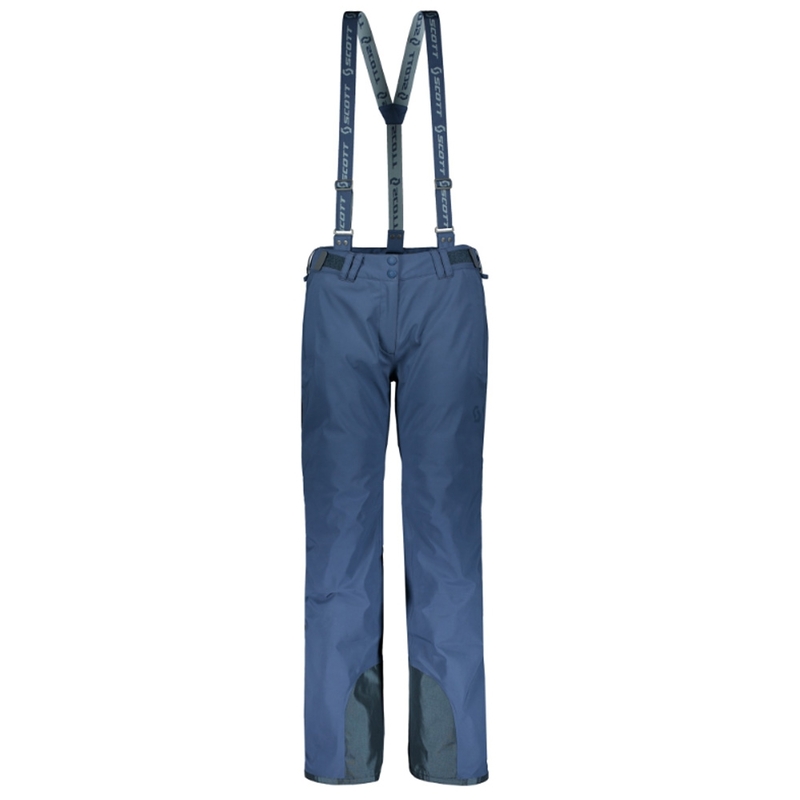 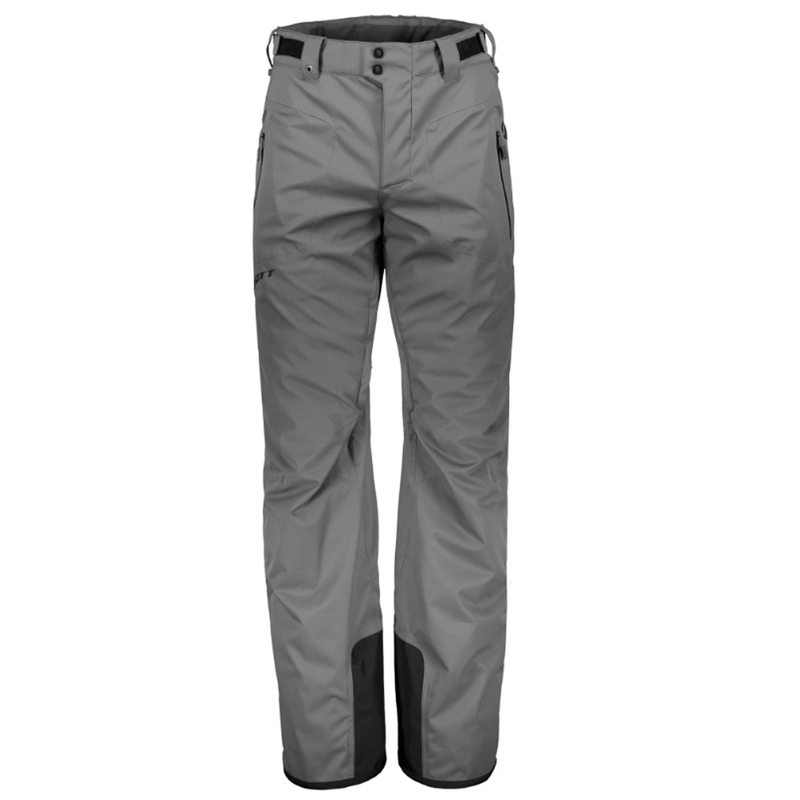 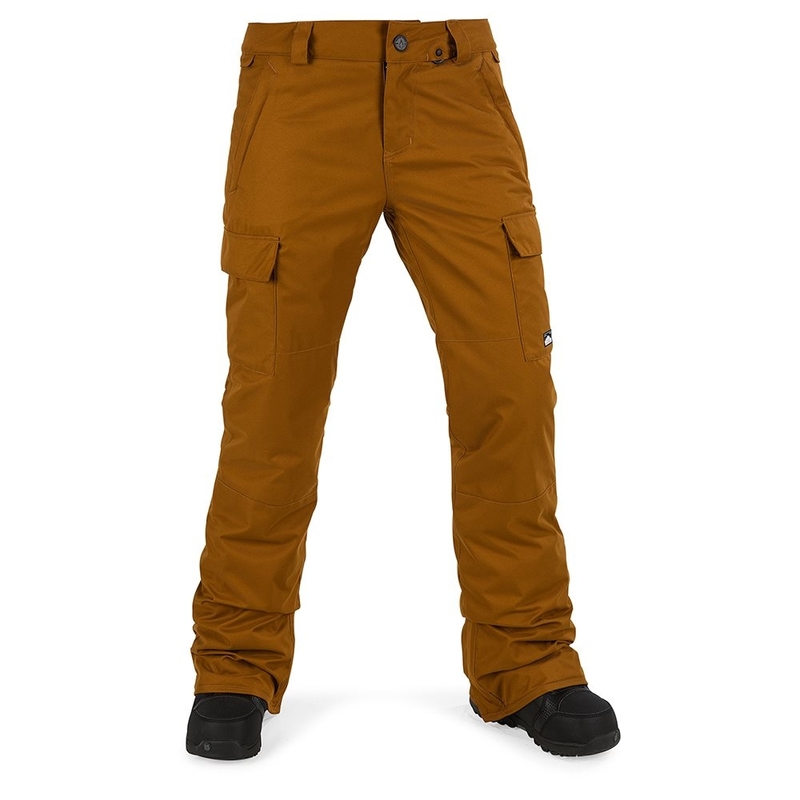 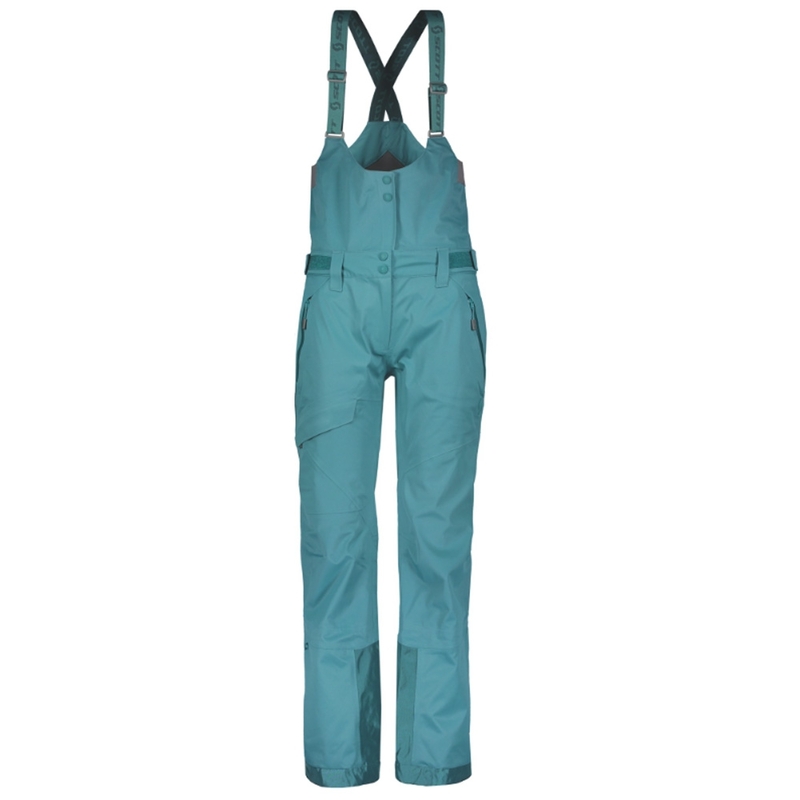 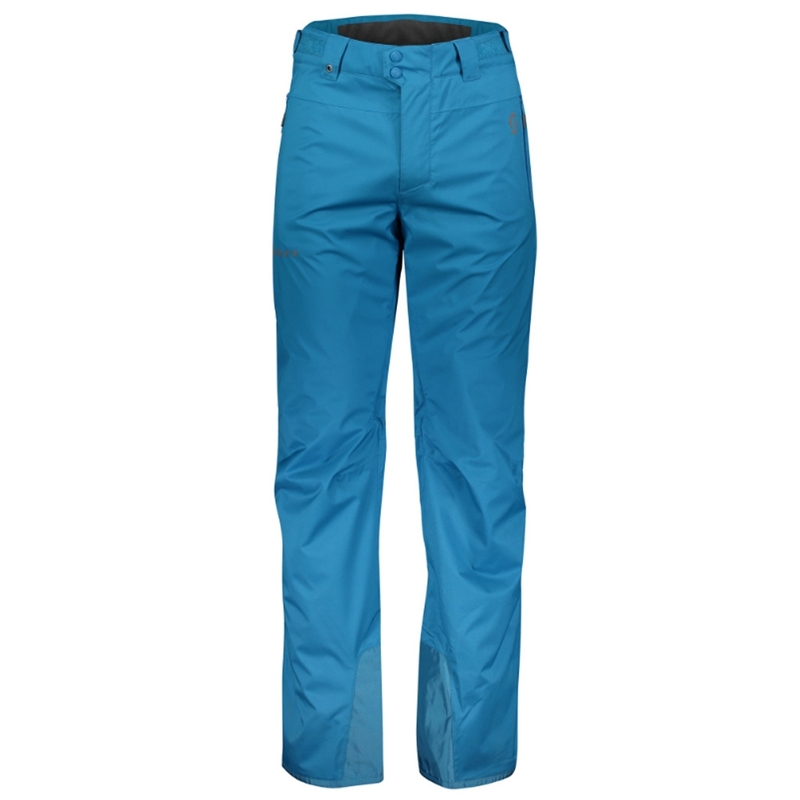 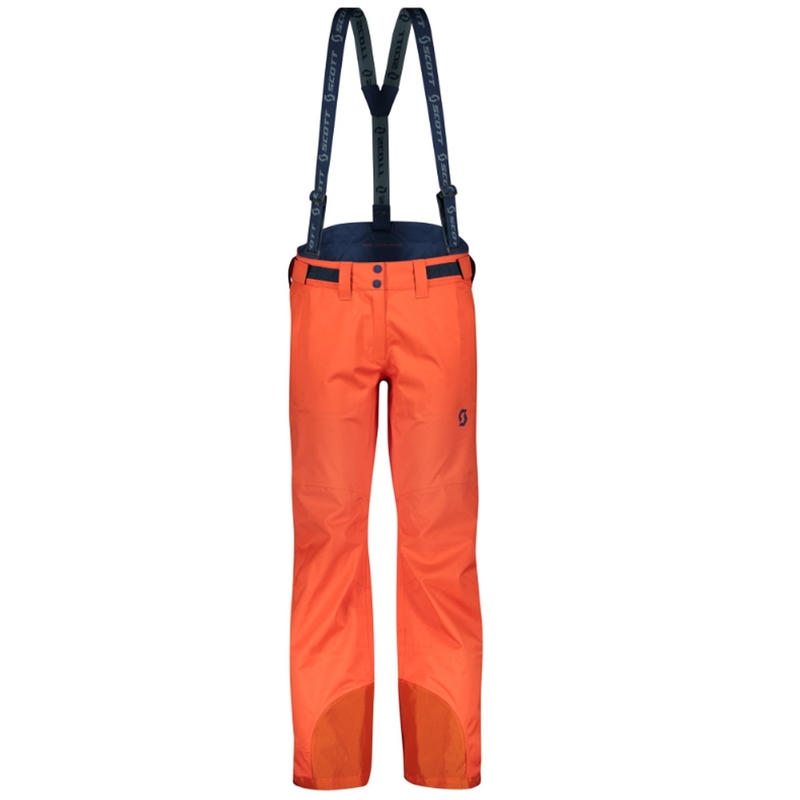 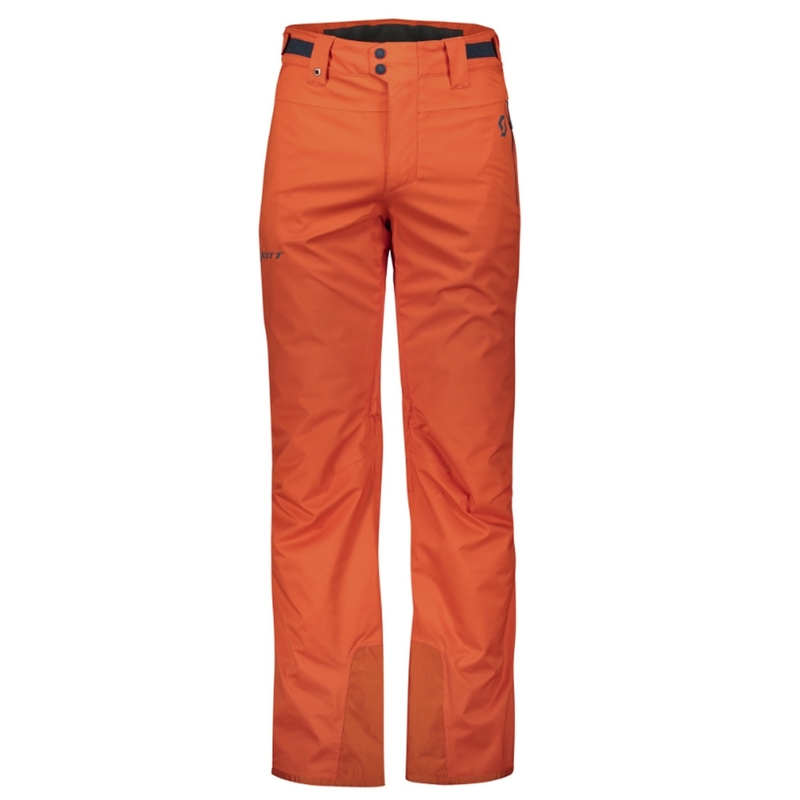 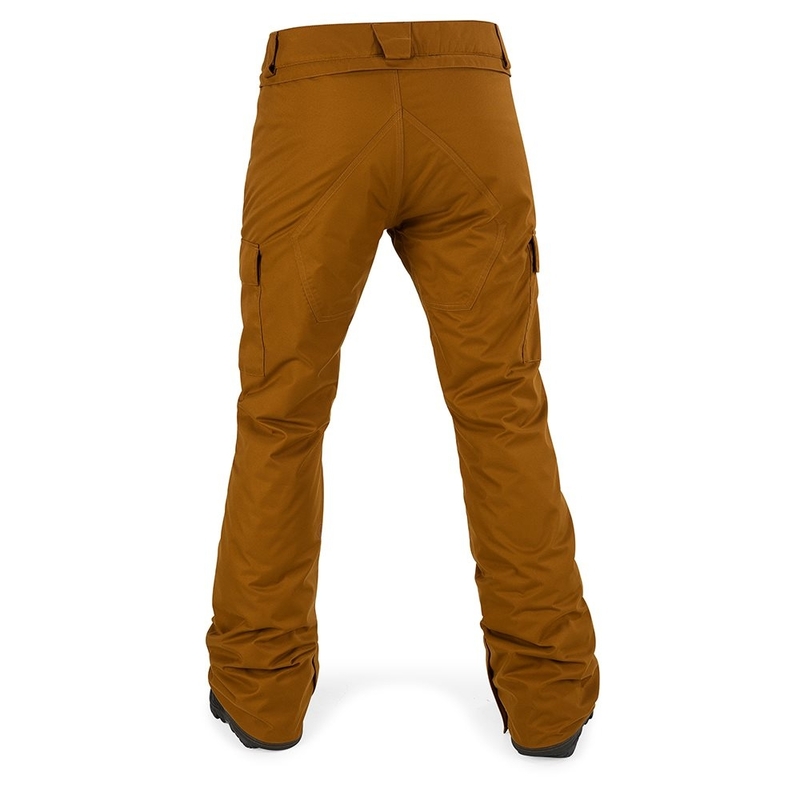 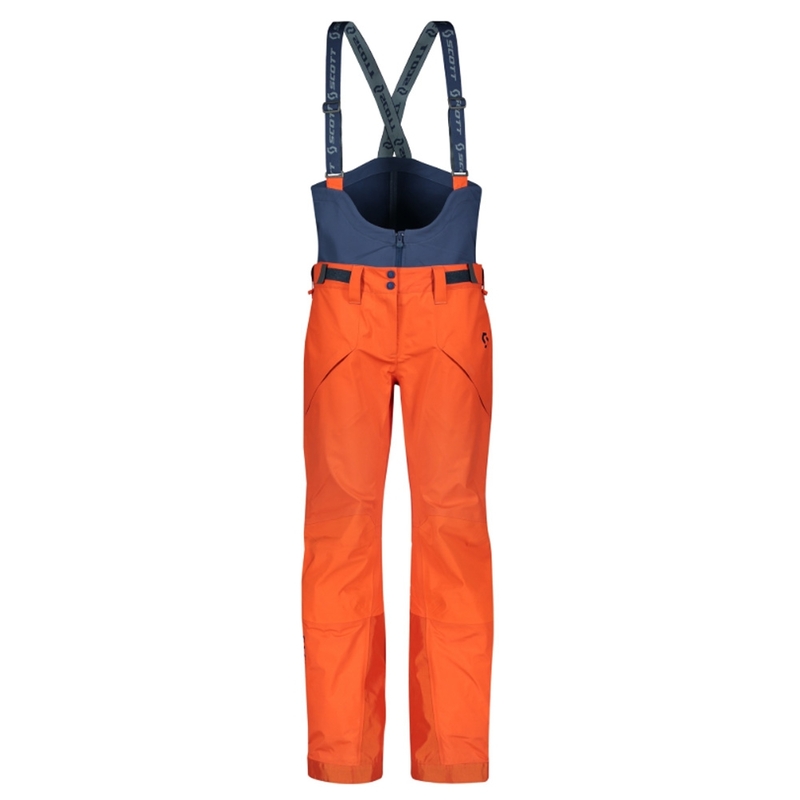 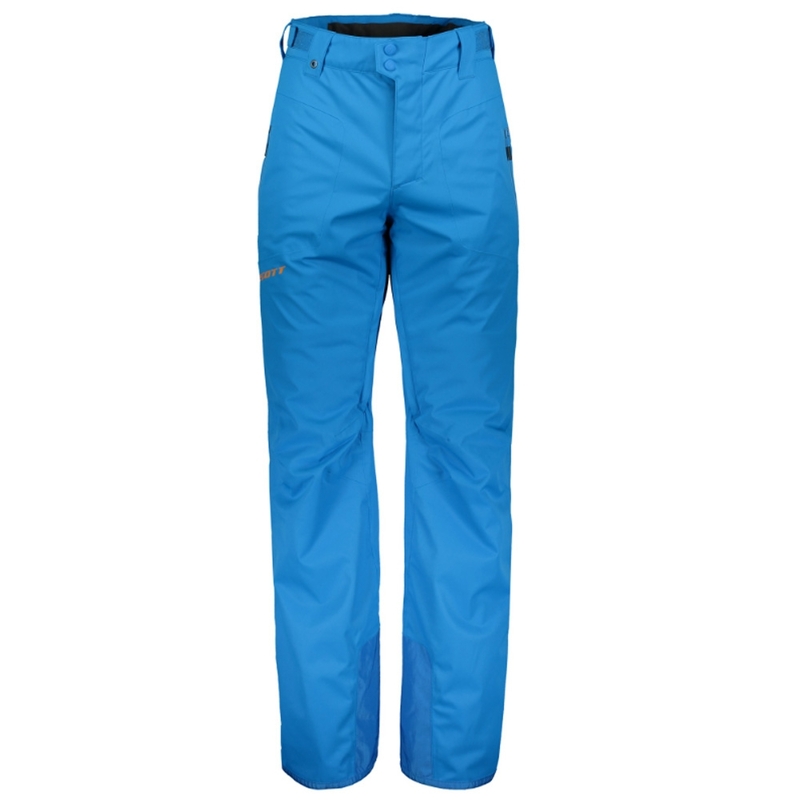 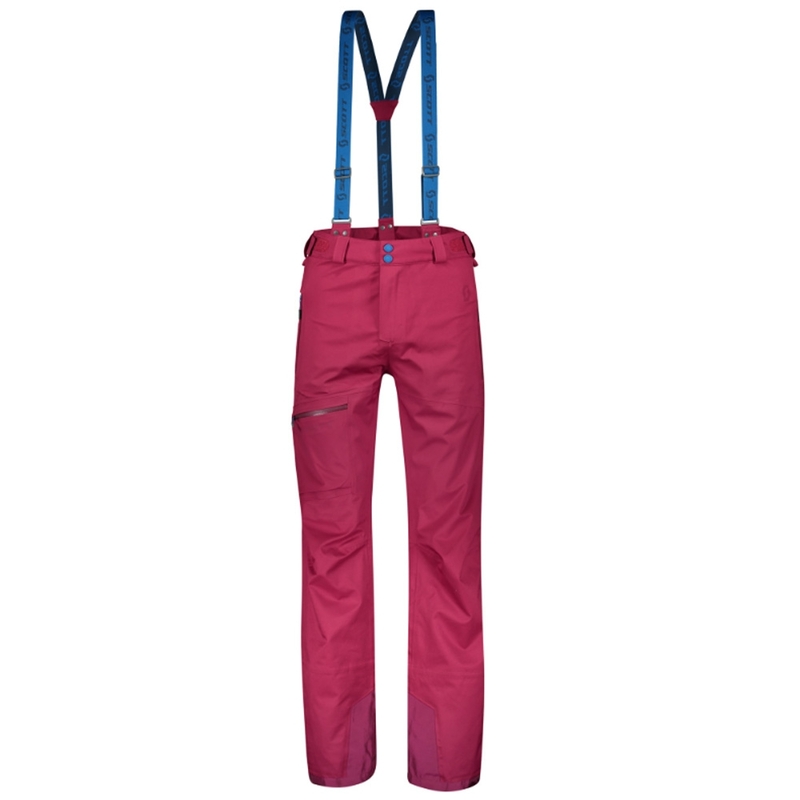 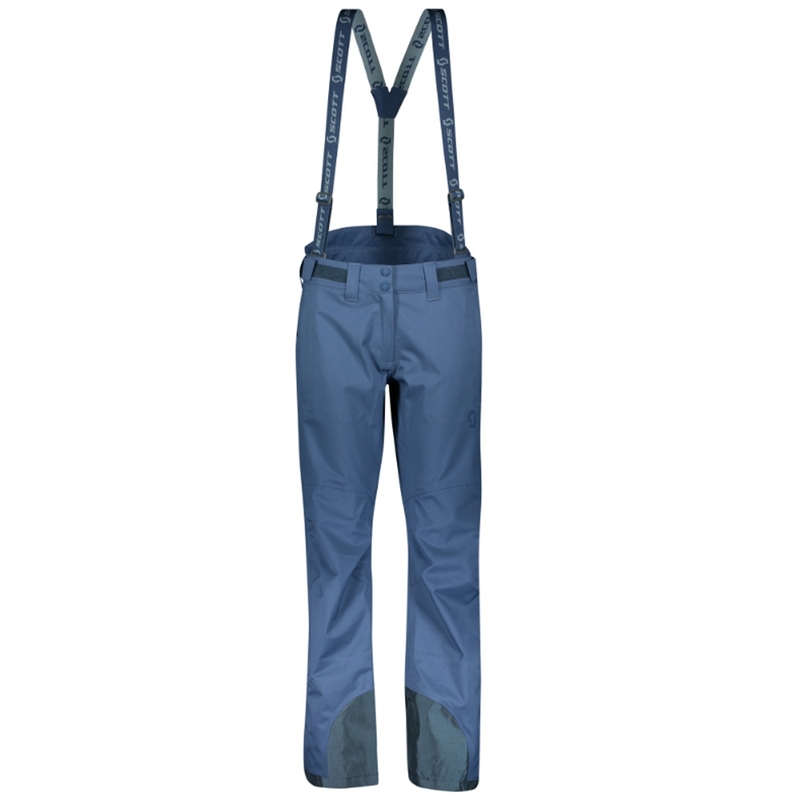 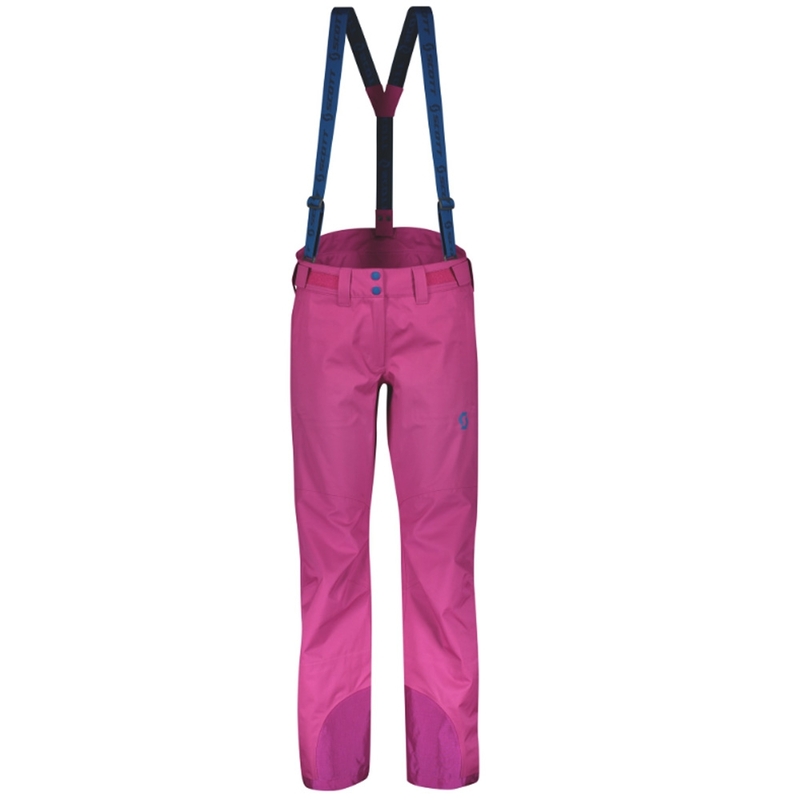 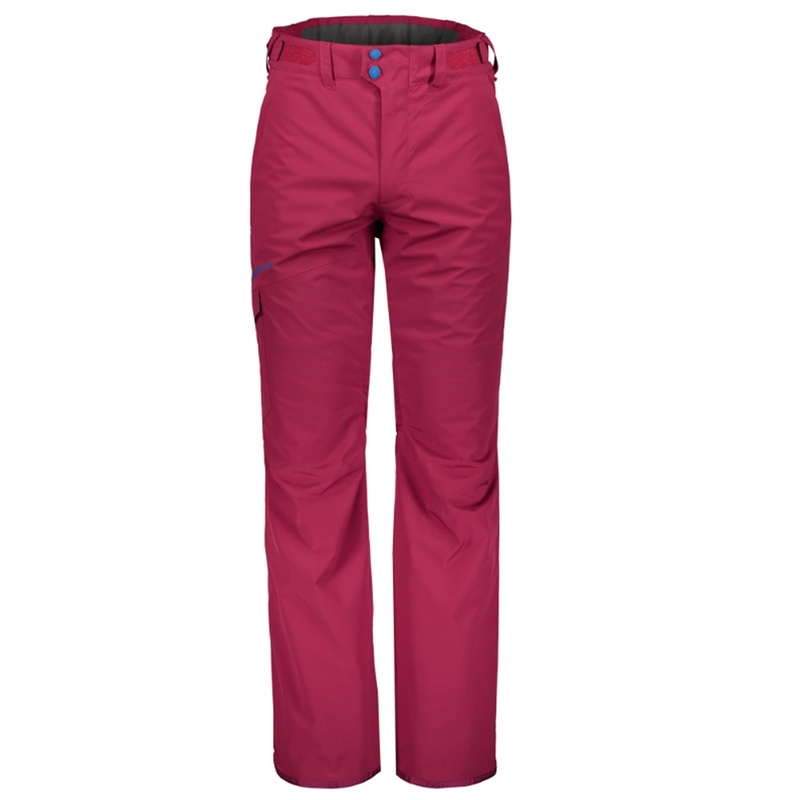 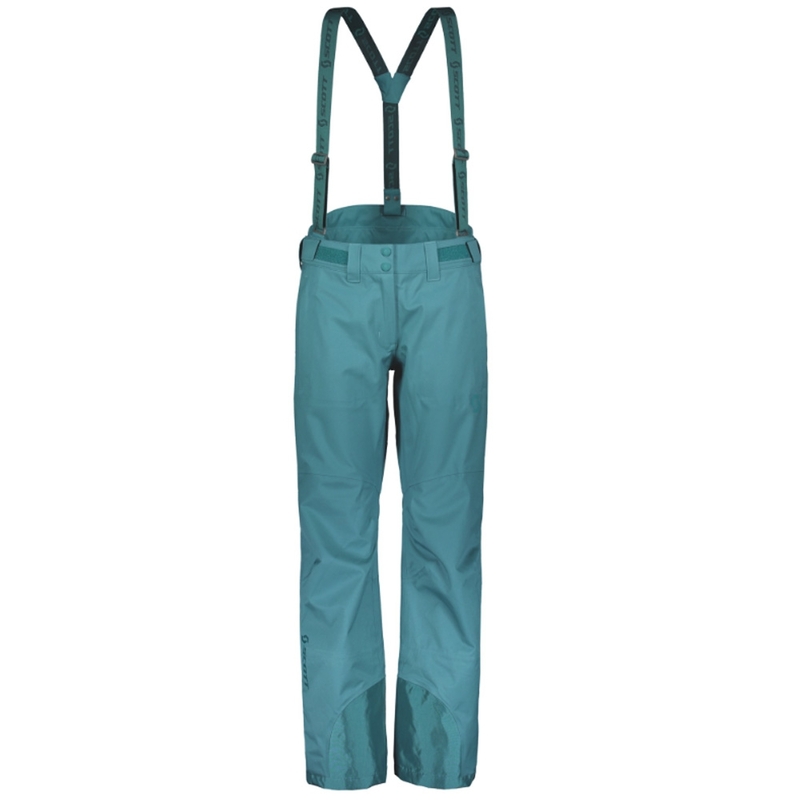 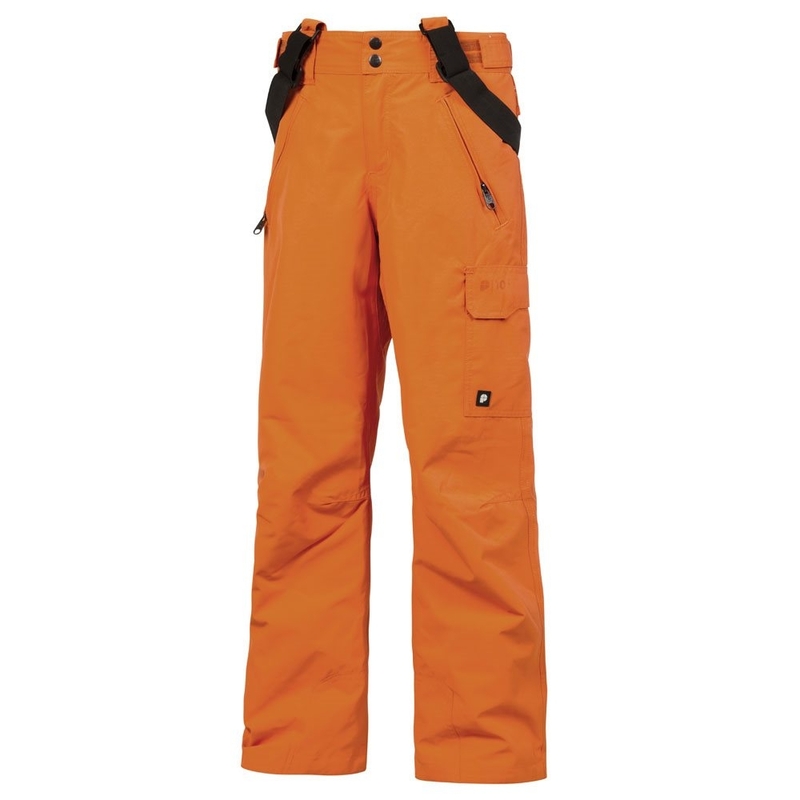 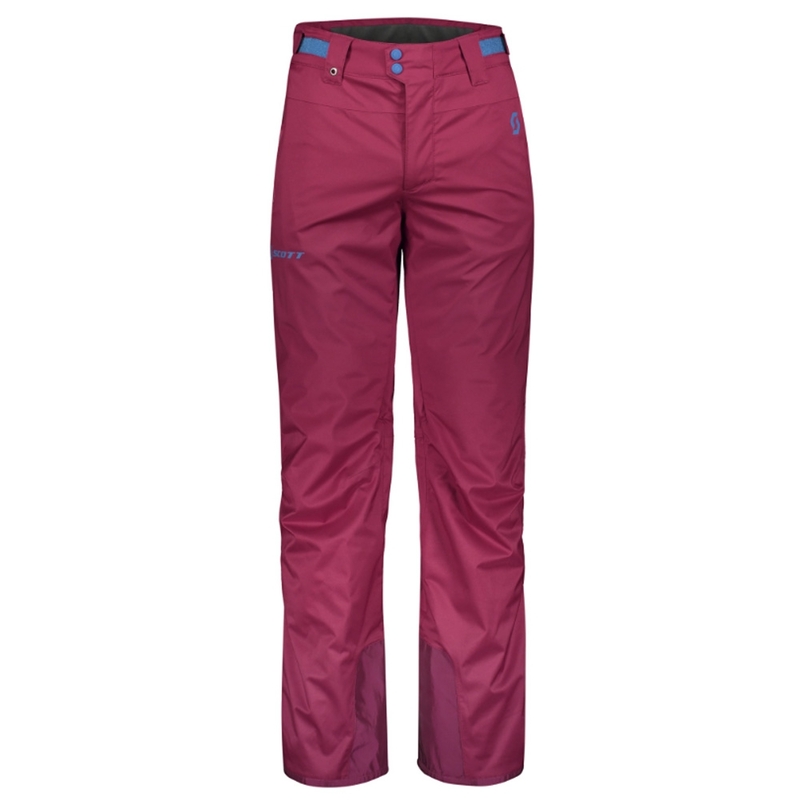 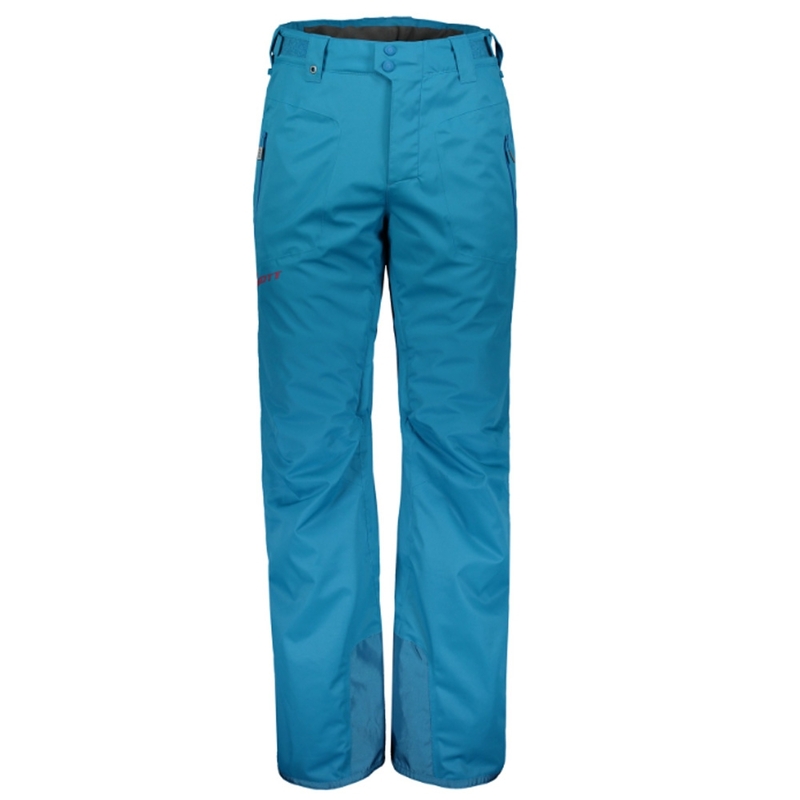 With a modern slim fit, the Volcom Cascade Insulated Pant Copper 2018 is a comfortable and waterproof pant perfect for long days, and seasons, on the hill. 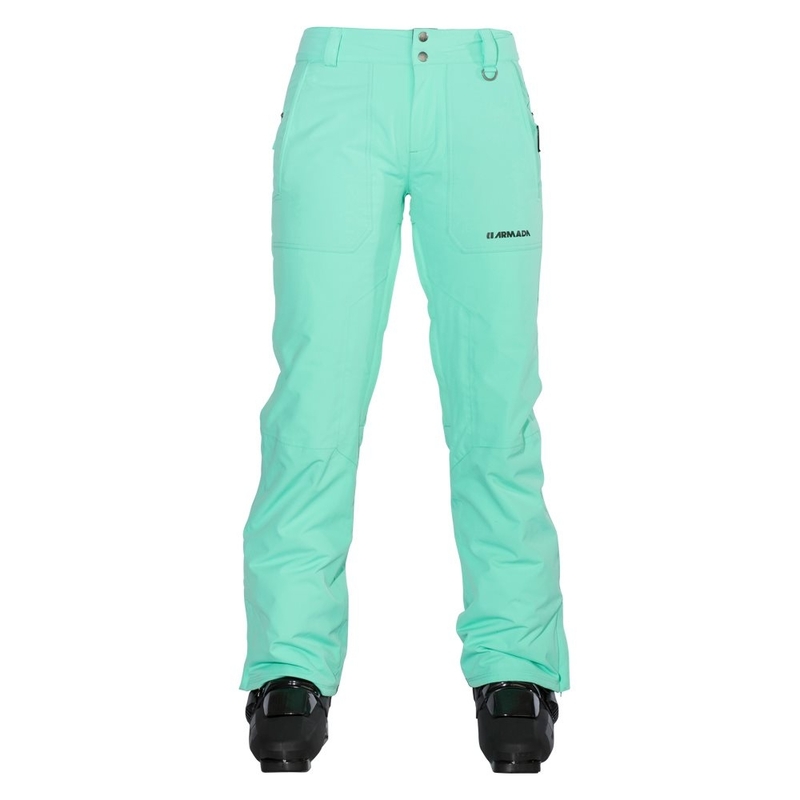 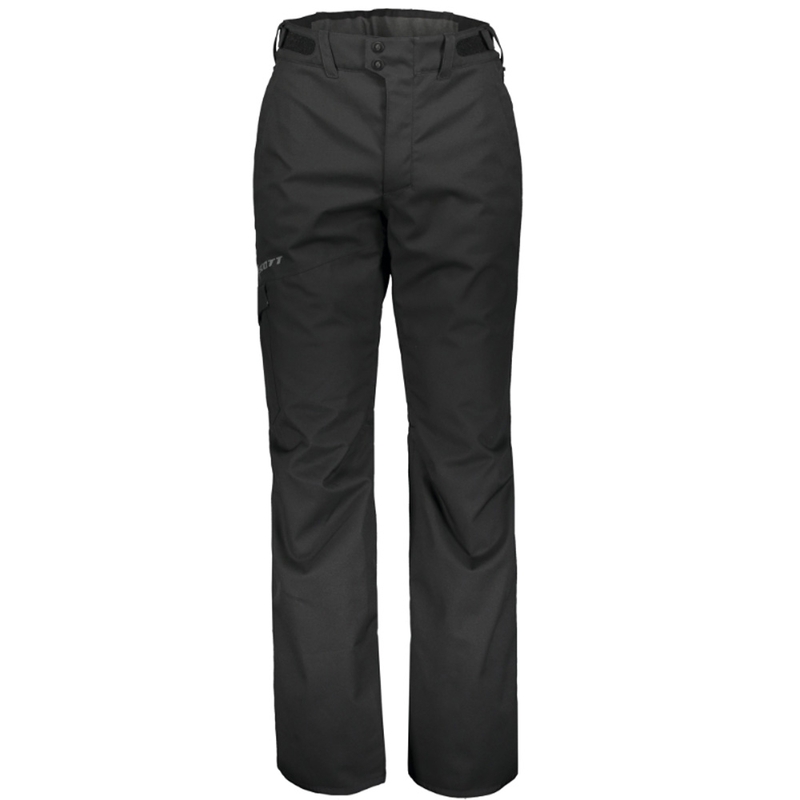 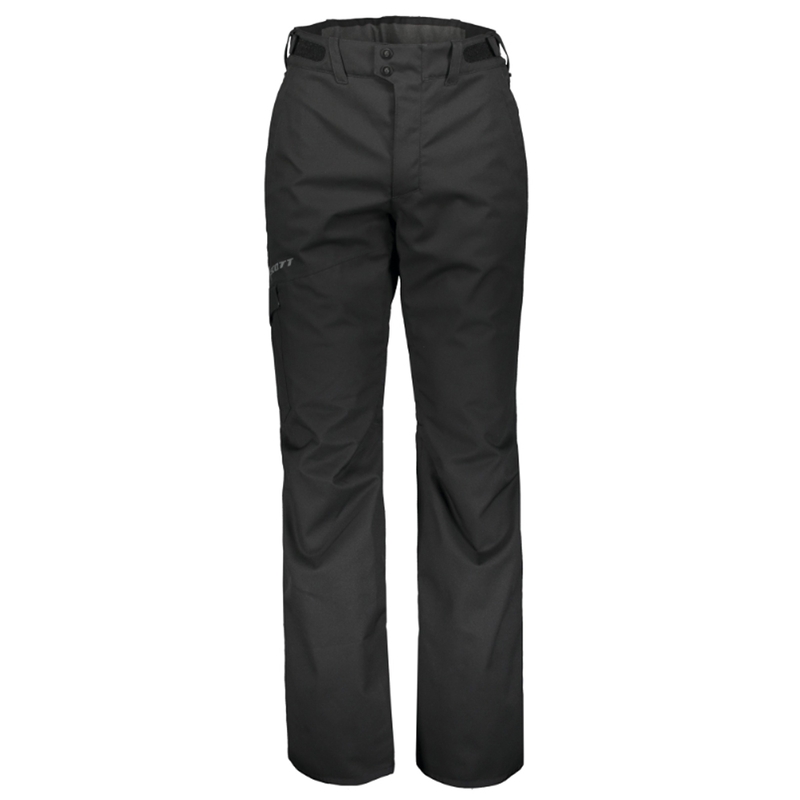 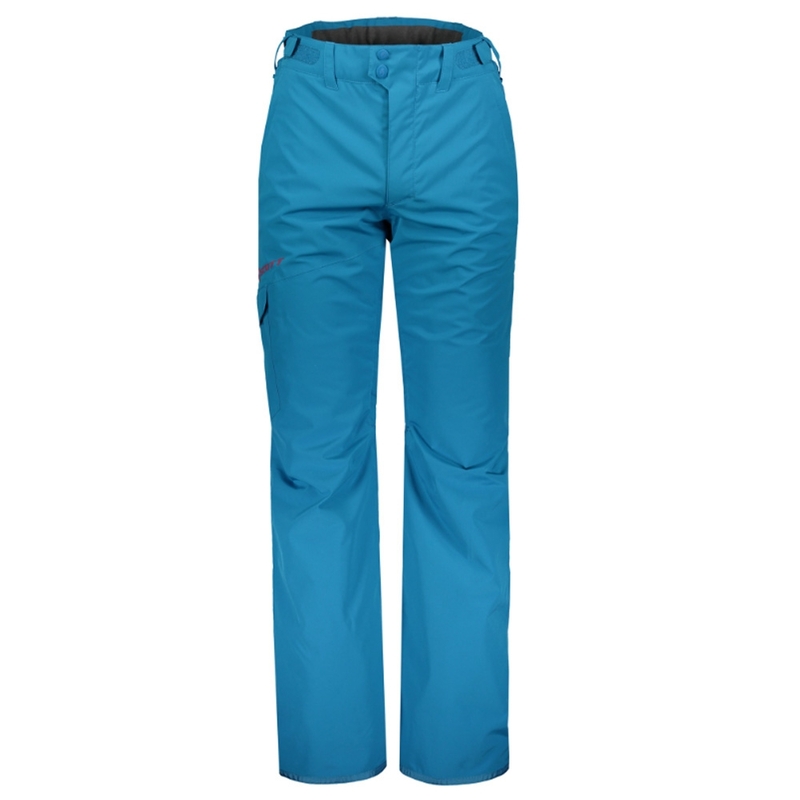 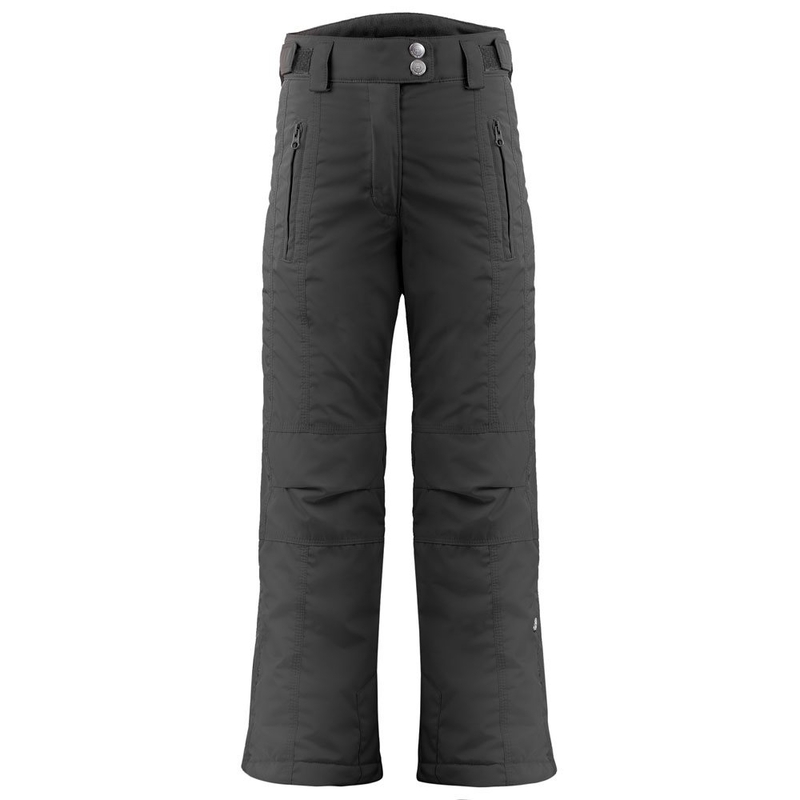 The Volcom Cascade insulated Pants are simple in design but ripe with technical features that aid in performance and protection. 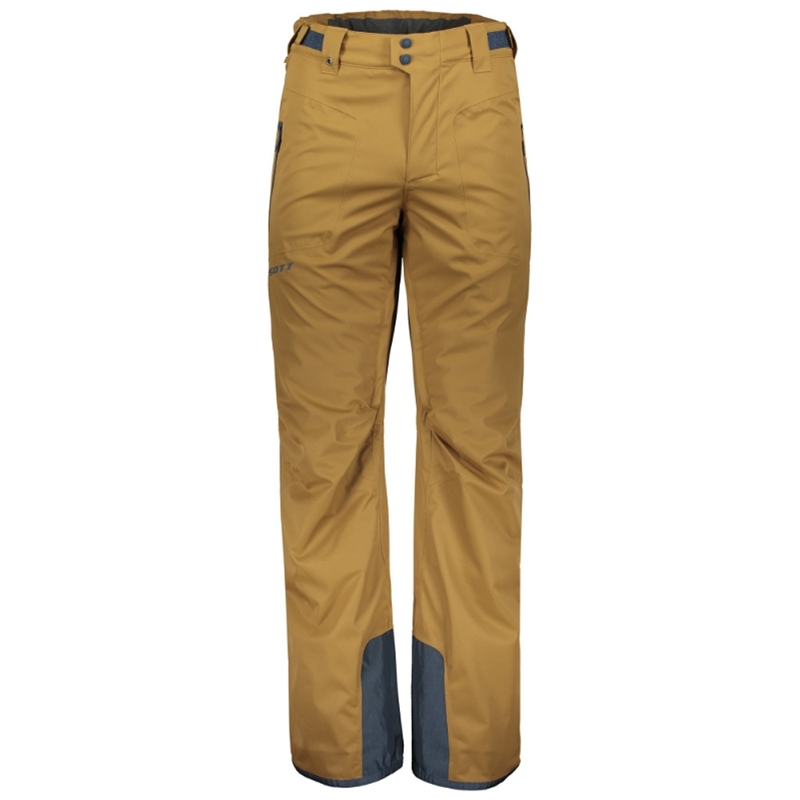 The classic modern slim fit gives you plenty of room to move freely all day, and the adjustable inner waistband allows for you to find the perfect fit, like they were made just for you. 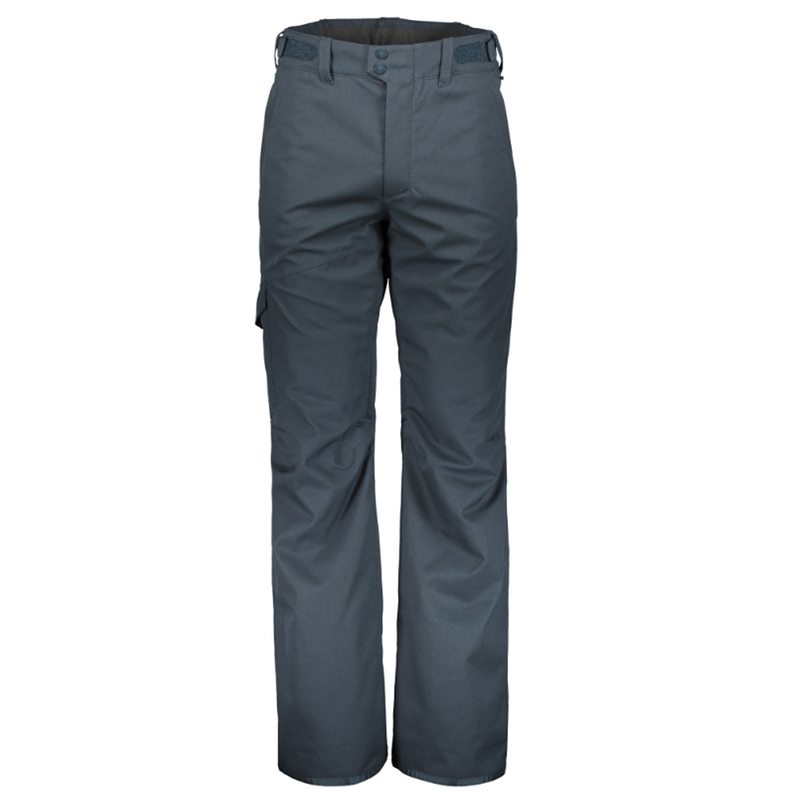 The 2-layer, water-resistant Oxford fabric and critically taped seams keep the elements out and the heat in. 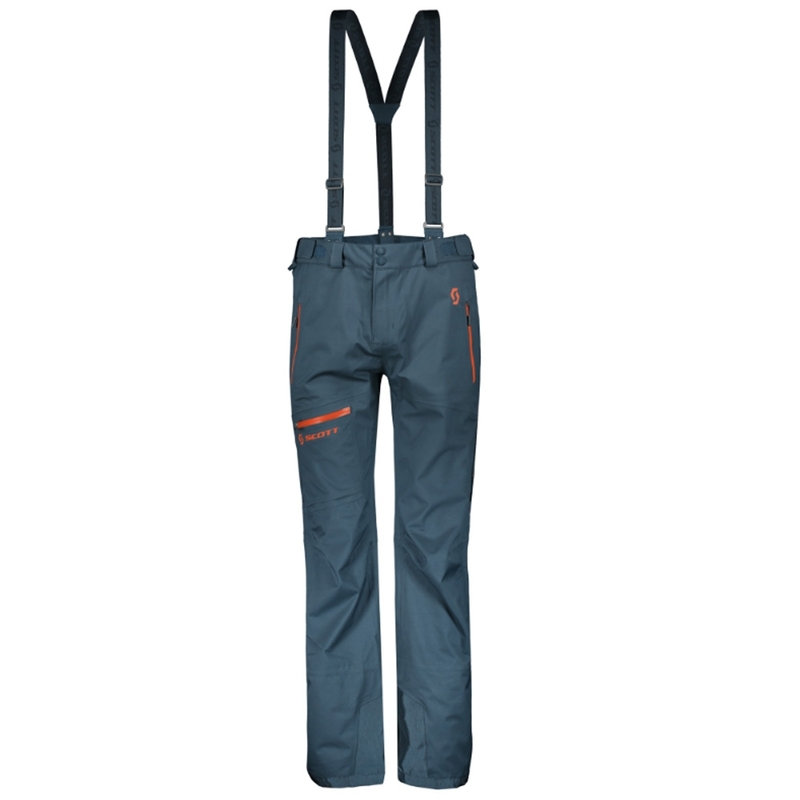 With the Cascade Pants' boot gaiters, triple reinforced rise, and brushed tricot lined hand warmer pockets, you will be well protected from anything the mountain can throw at you. 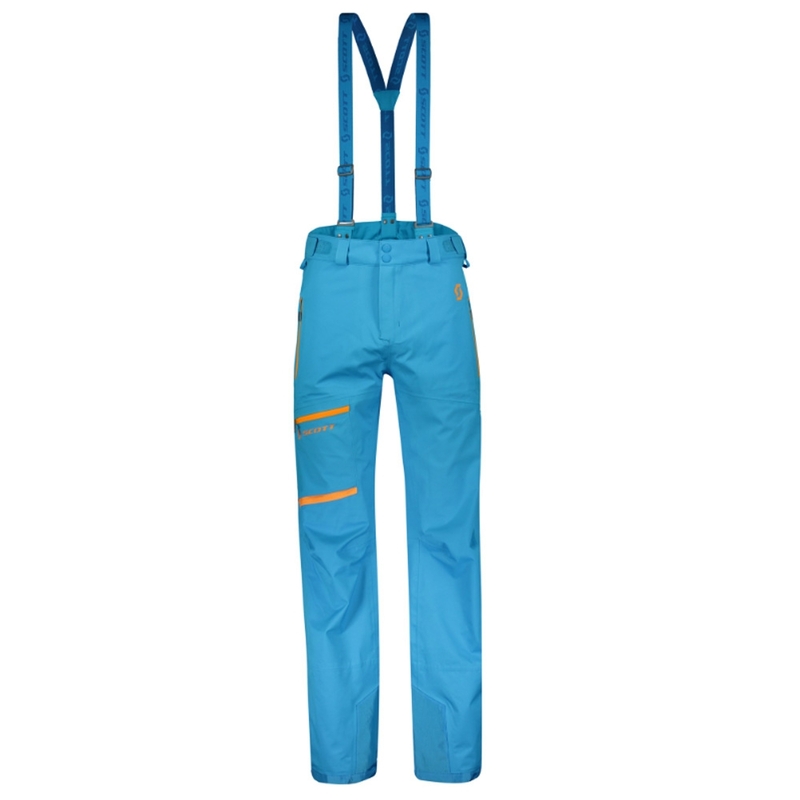 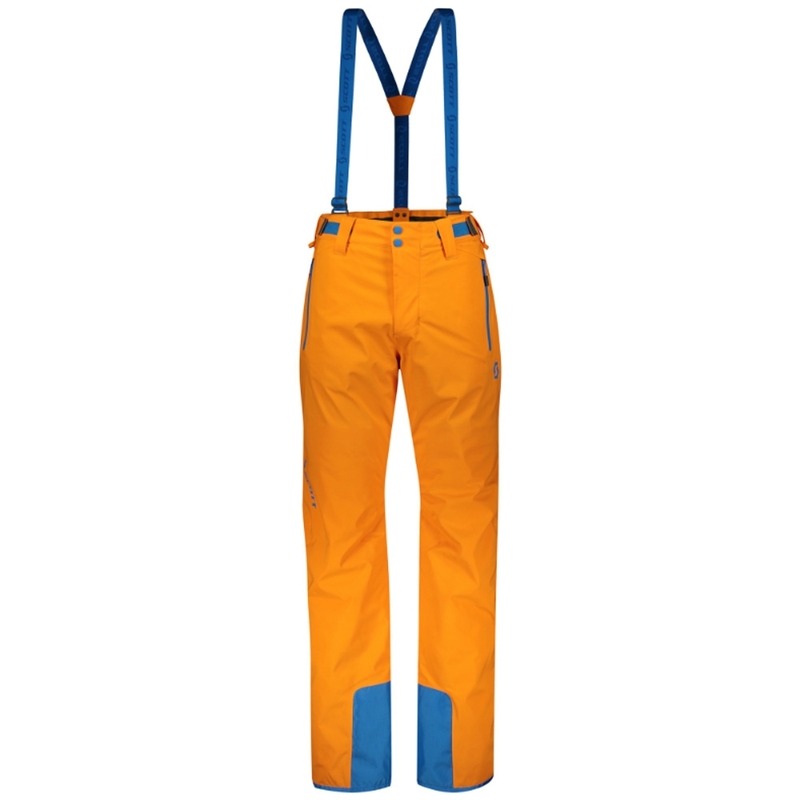 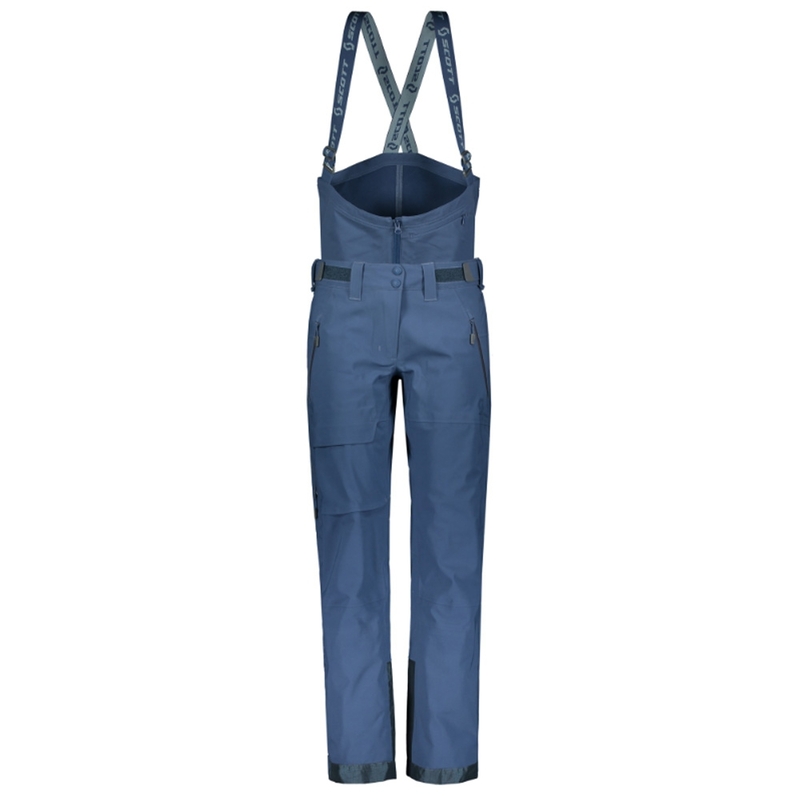 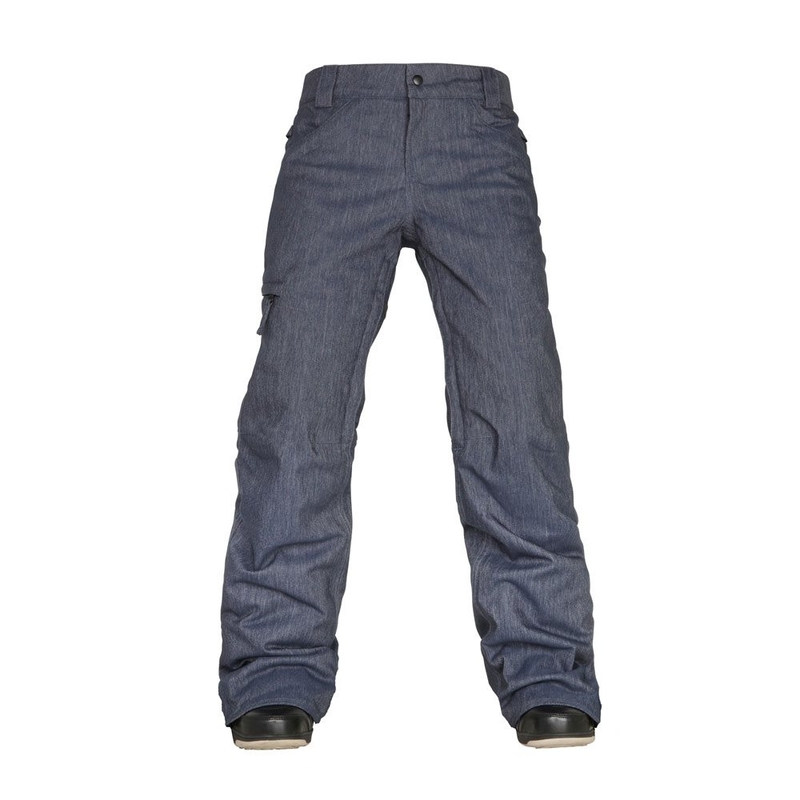 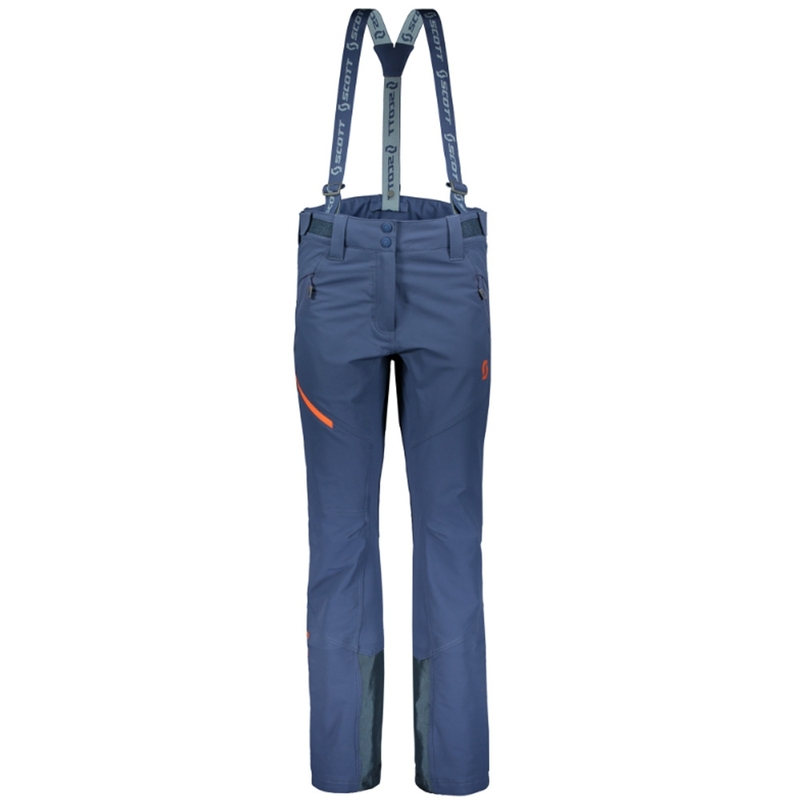 And also the pants are lined with 60gm low loft insulation.